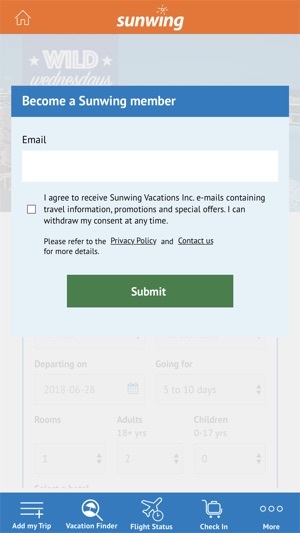 The Sunwing app seeks to enhance your overall Sunwing vacation experience and keep you connected while in destination. 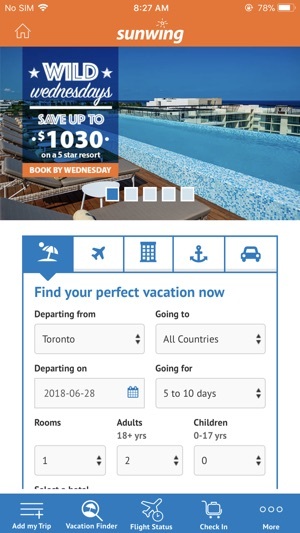 • Stay connected with FREE* call-home service during your vacation travel dates. 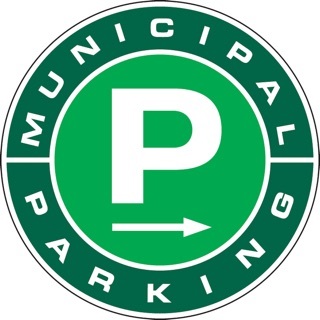 • Get 24/7 one touch access to a local Sunwing representative and deals on local attractions. 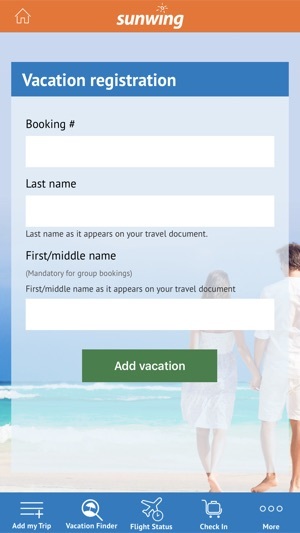 • Create a customized itinerary for your trip. • Easily view your E-docs, upgrade your booking, select your seats and make special requests for services such as wheelchair assistance. • Receive flight alerts and real-time weather updates. What are you waiting for? Get into #SunwingMode and get onboard with the #1 to the Sun! Applies to Caribbean destinations. *Free calling requires Wi-Fi connection otherwise standard data rates will apply. 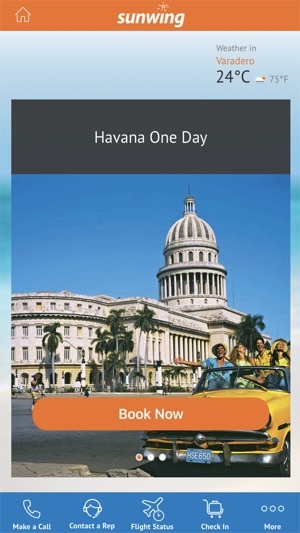 **Due to the limitations of Wi-Fi accessibility in Cuba, features on this app that require a 3G/4G Wi-Fi connection (including free calling) may not work within this destination. 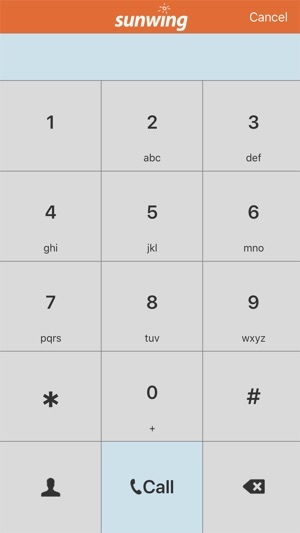 * We've updated our free calling service with call connectivity improvements including IPv6 network enhancements so you enjoy calling home for free!